I Been real happy with them. https://i.imgur.com/4vWfTd3.jpgI've had a tagua belt slide holster for two years and its one of my favorites to use concealed. Last edited by Take Down Sicko on Tue Aug 14, 2018 8:13 pm, edited 2 times in total. 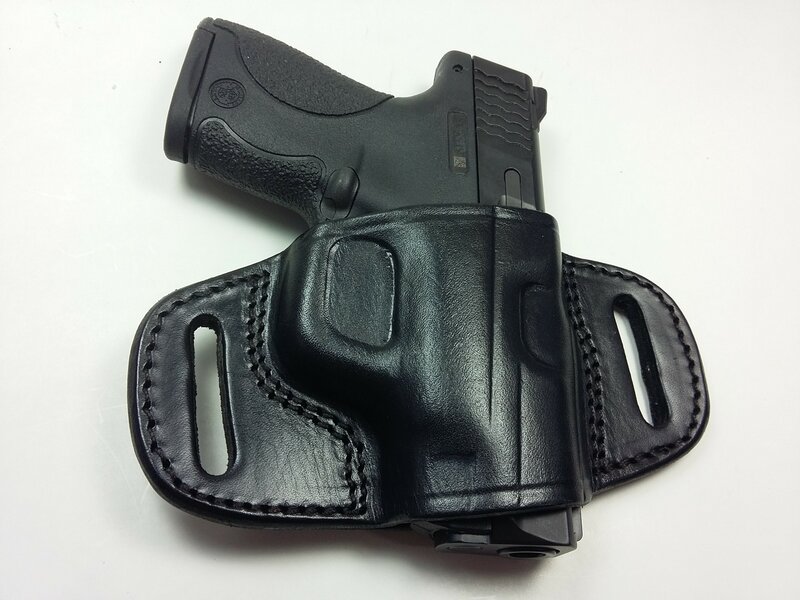 Are the inside of there holsters smooth lined or ruff lined? I am leaning toward Tucker for my new 1911, but may get a Tagua as a back up holster. I have a black leather Taugua pancake style canted holster, I used it once or twice. Then, I switched to Kydex. That is like 10 yrs ago. All 4 of mine are worn Owb but they vary IWB from ruff or smooth.